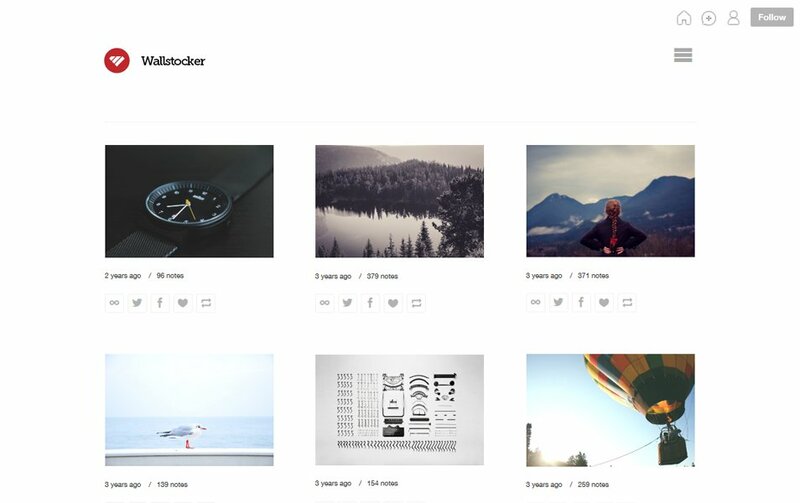 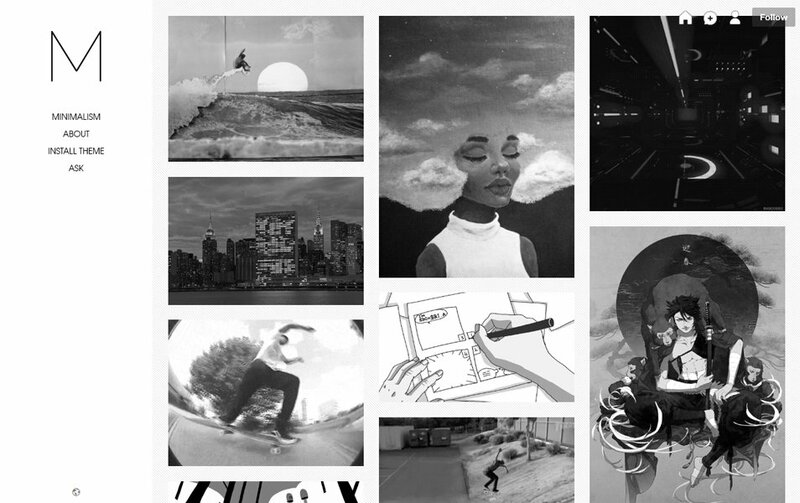 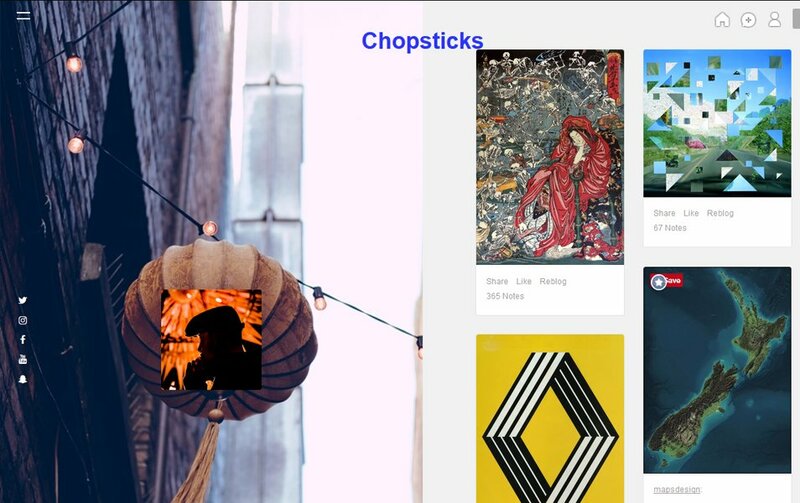 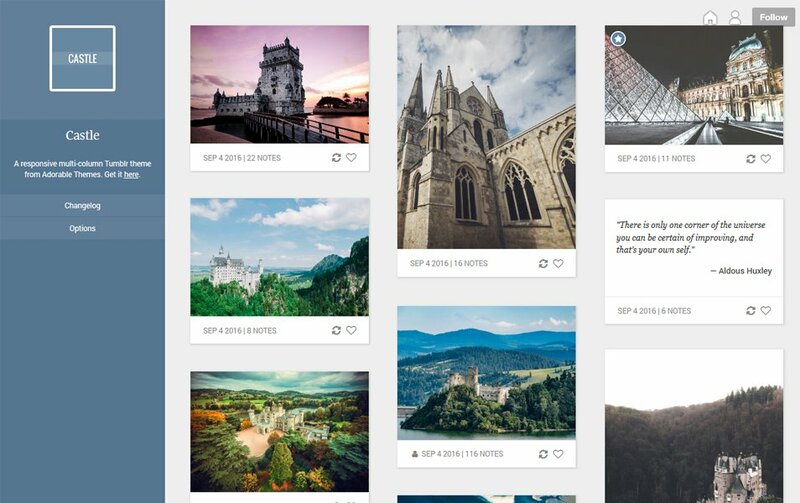 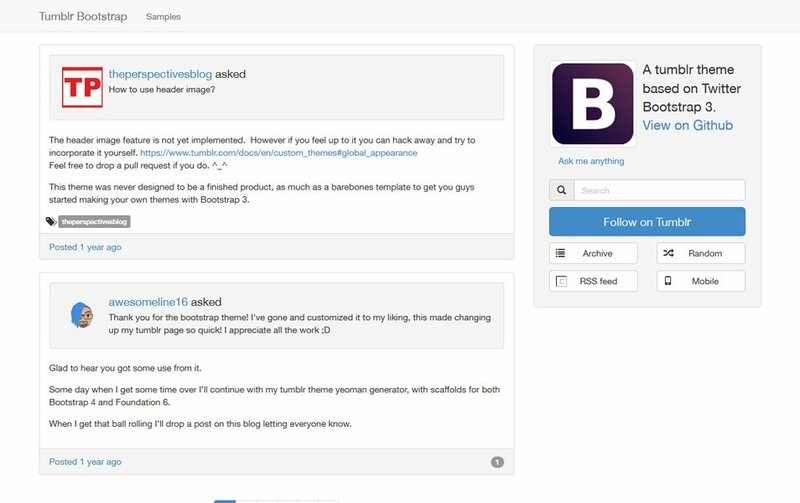 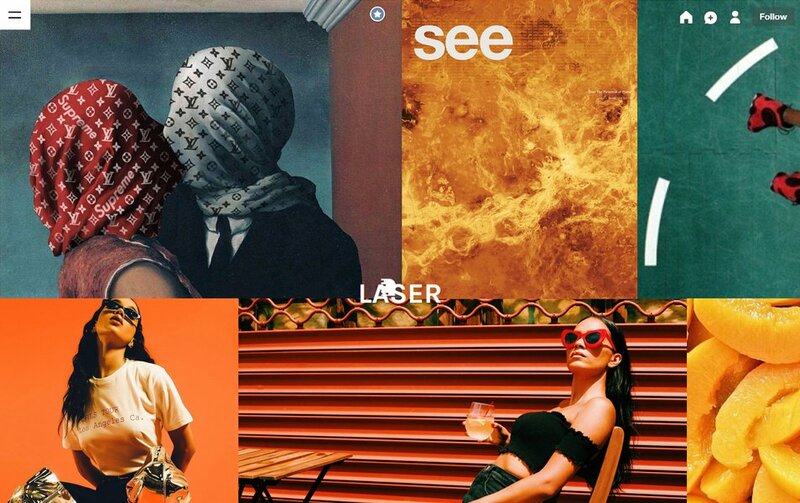 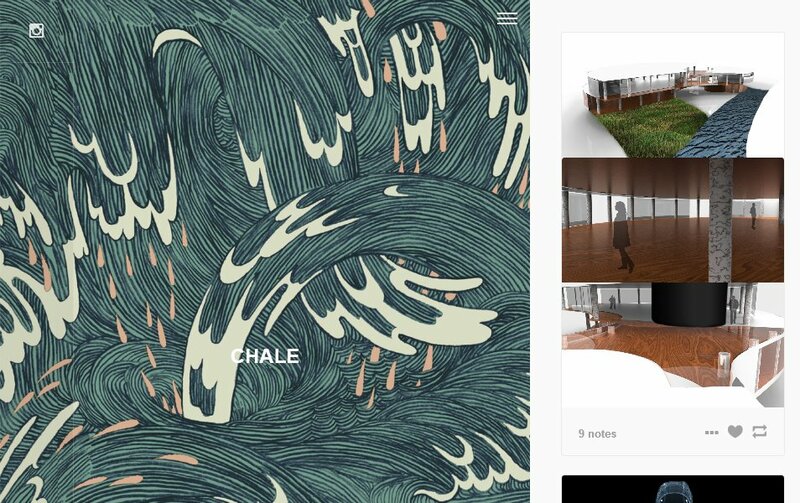 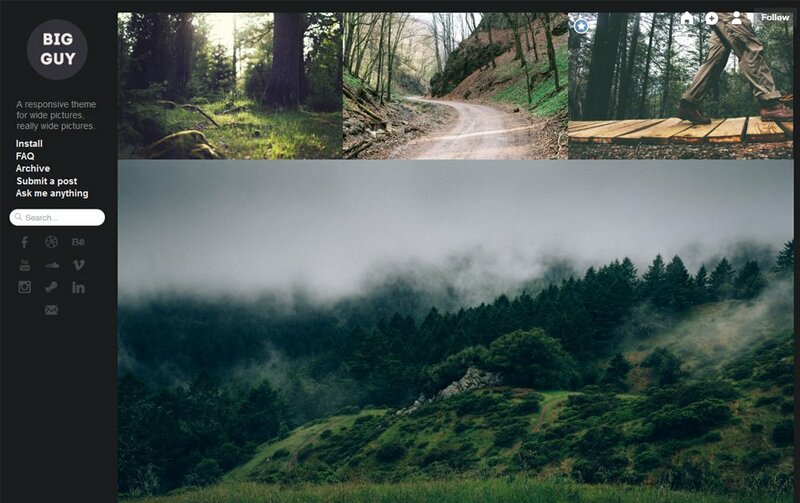 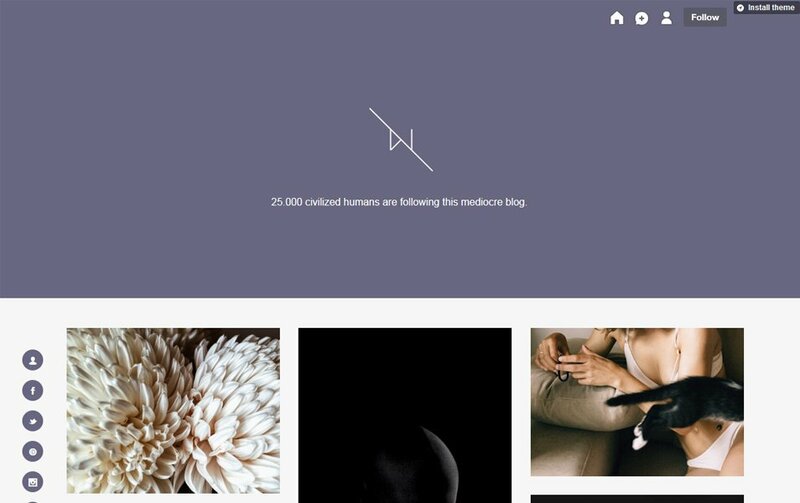 Themes are the backbone of personalization in the tumblr. 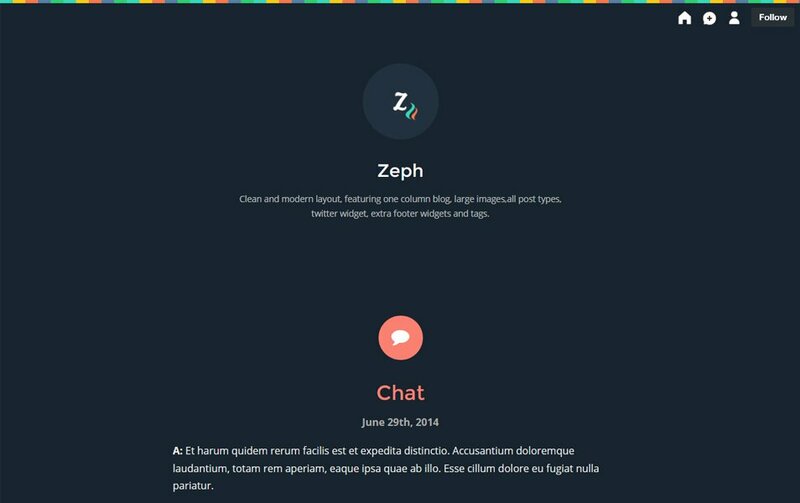 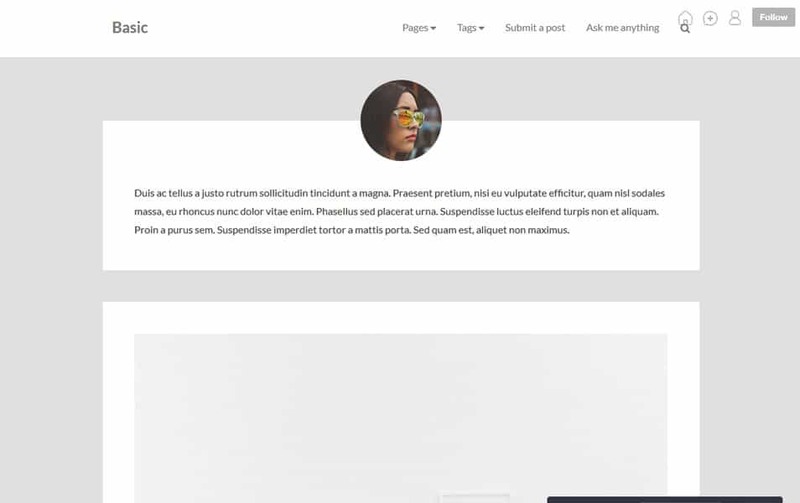 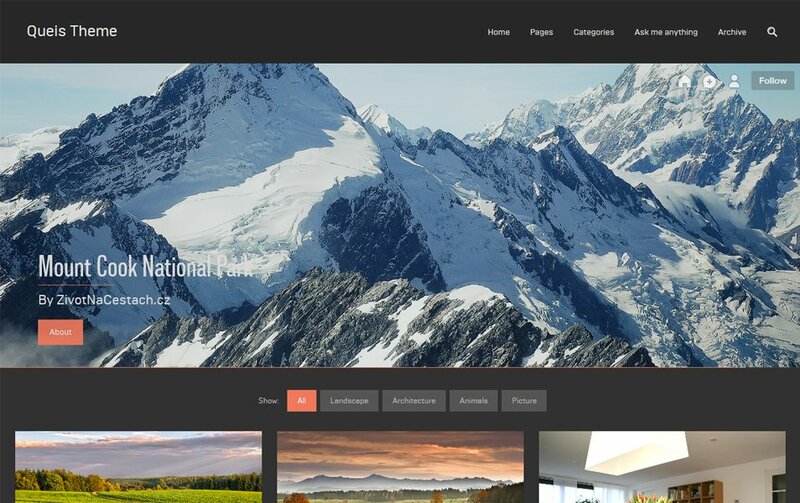 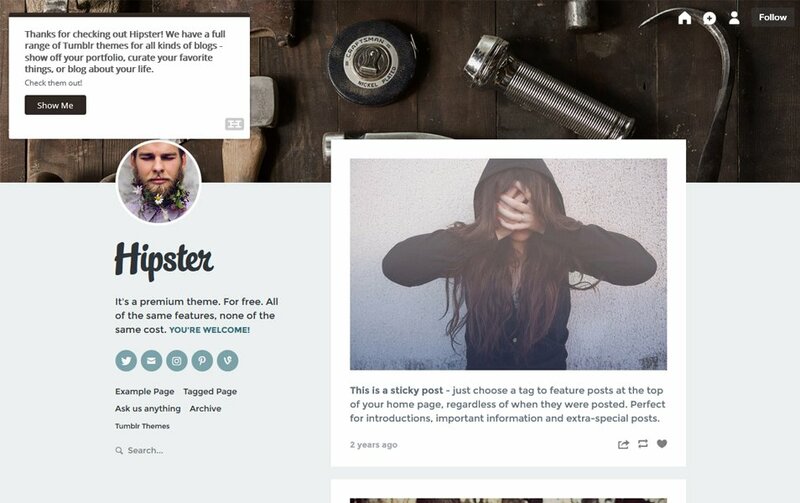 Tumblr themes are essentially HTML based themes which we can edit quite easily. 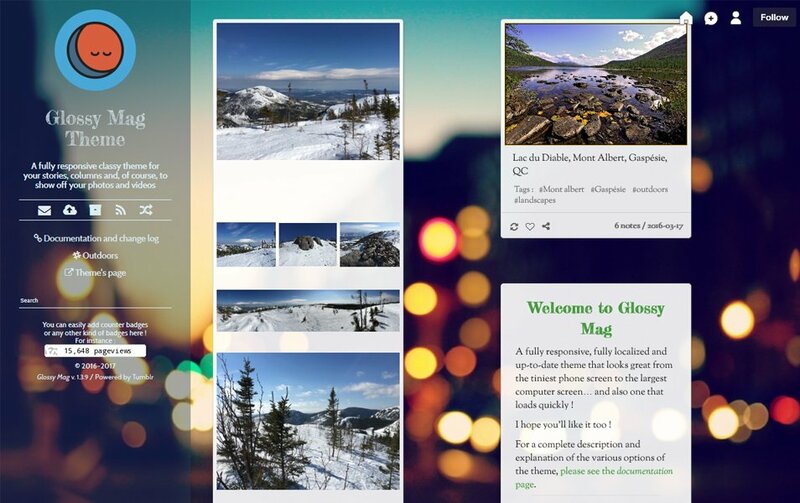 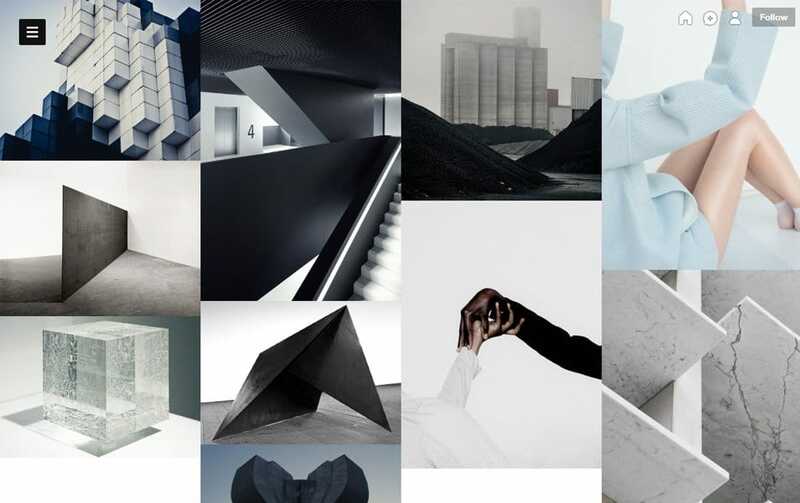 We have found that there are many serious tumbler bloggers out there and some of the blogs look fantastic. 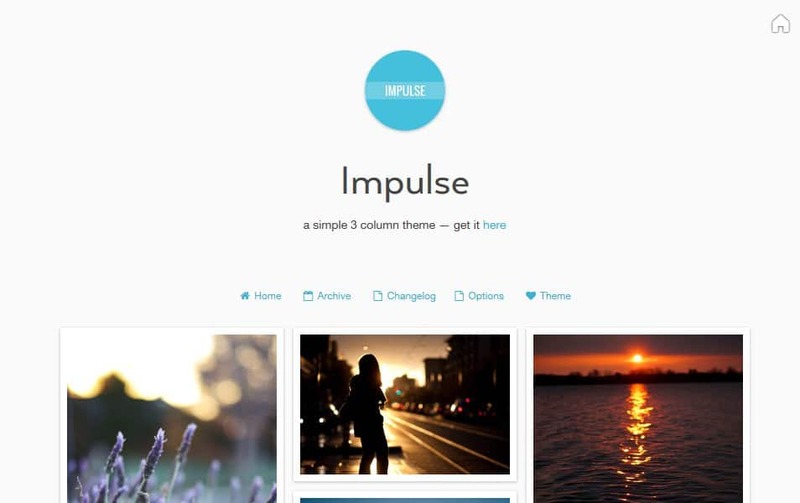 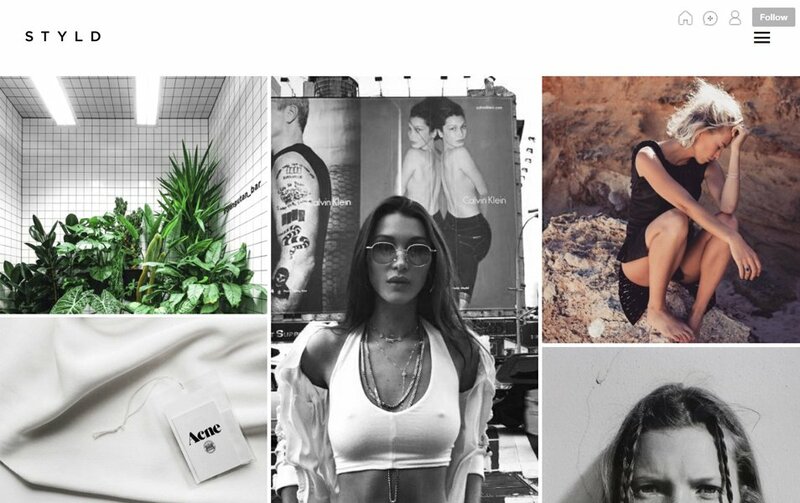 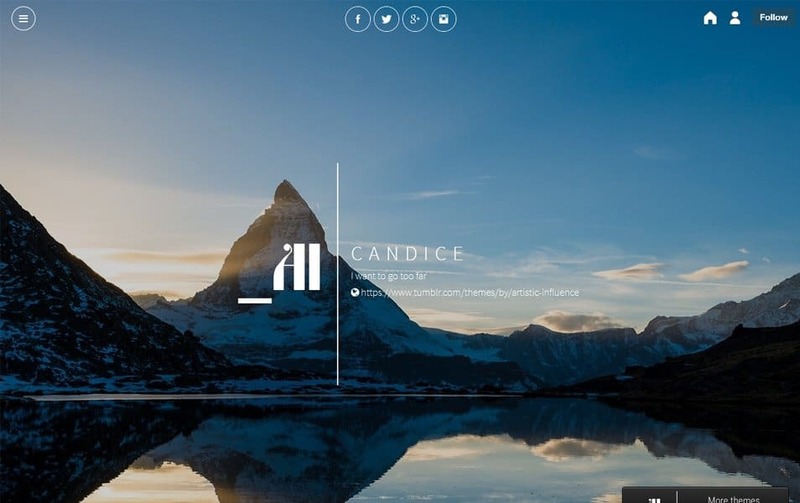 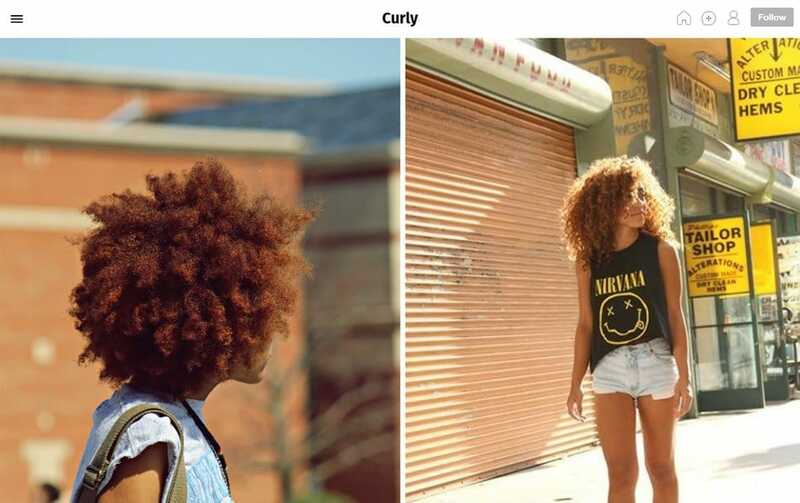 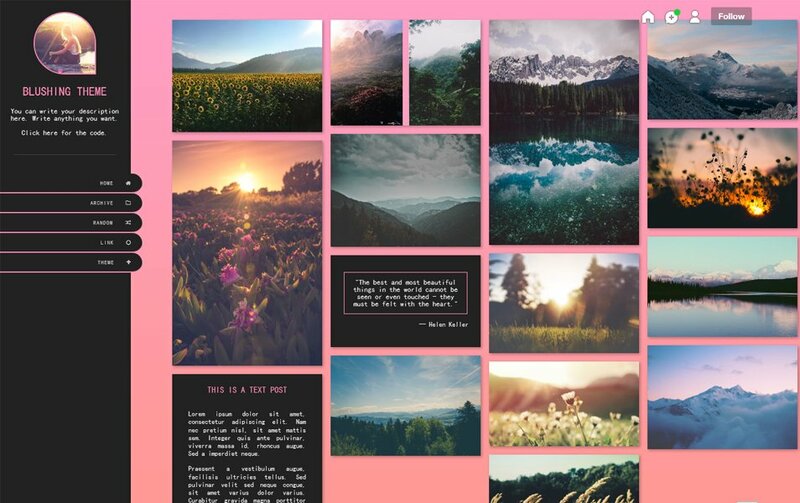 Tumblr themes can be easily customized for whatever your need. 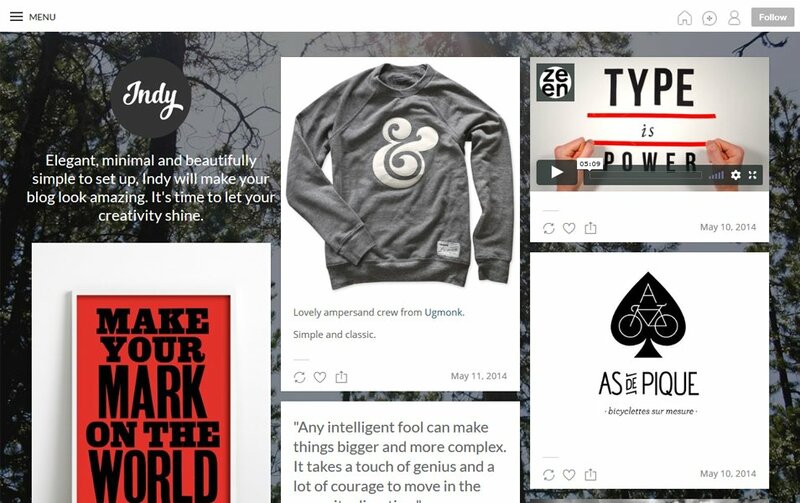 That might be the reason behind its immense success. 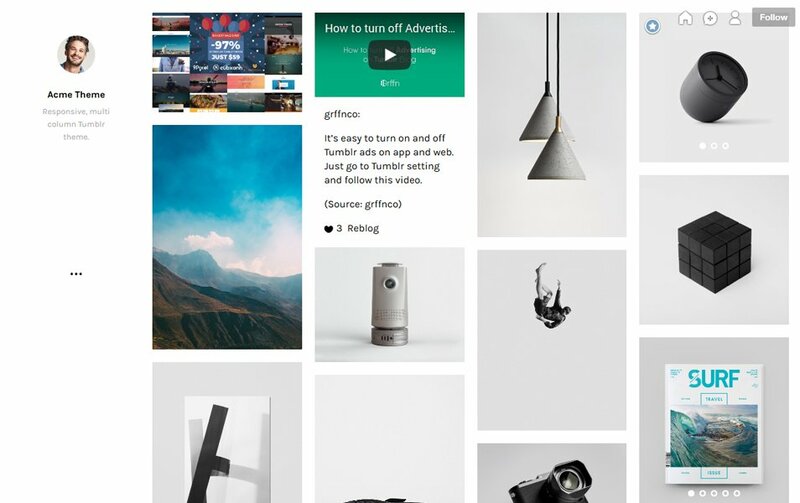 Tumblr blogs are easy to manage and maintain. 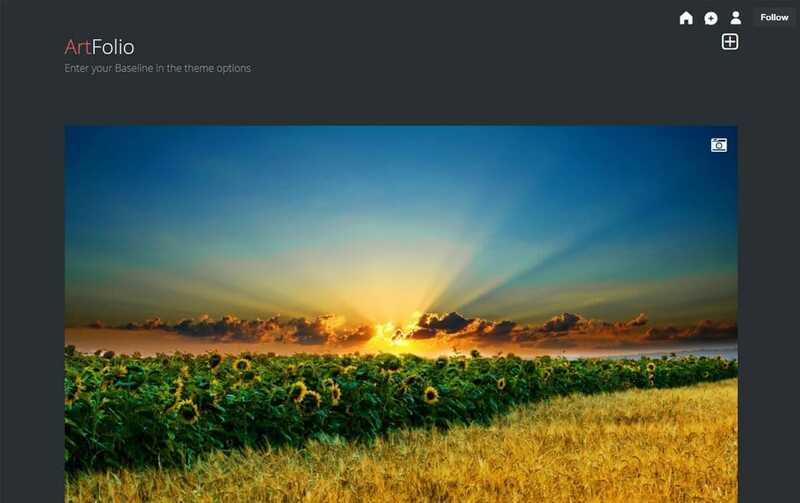 You can alter the entire layout by changing the theme. 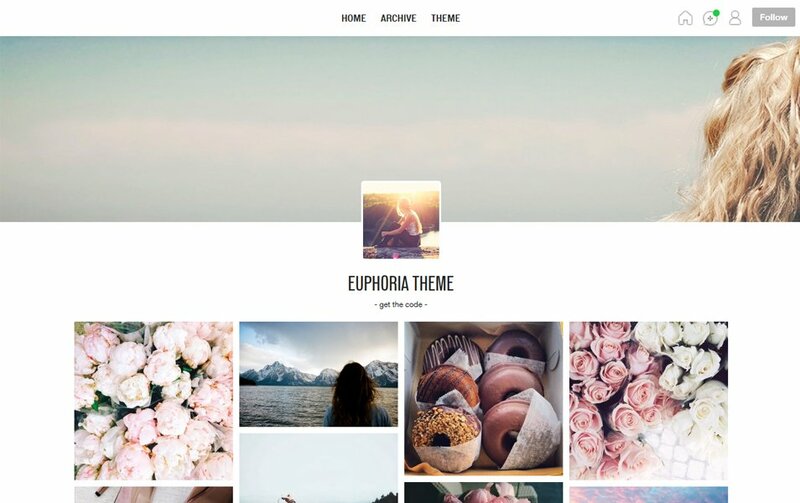 There is a whole batch of themes are available for Tumblr. 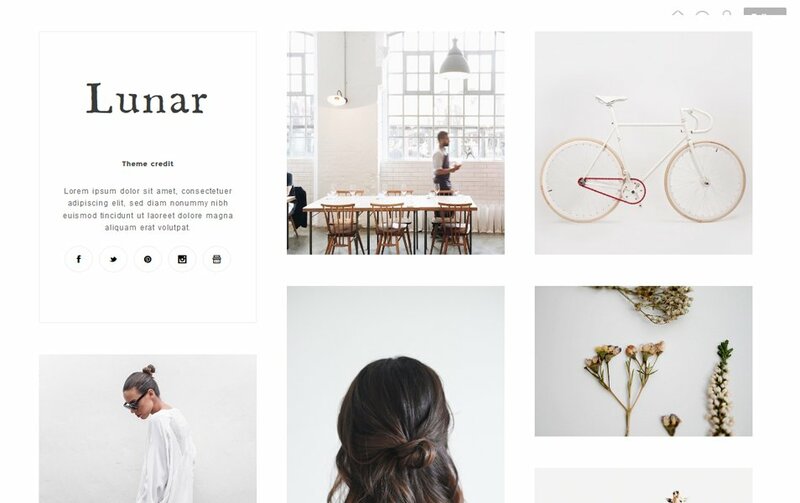 You have to be picky if you are serious about blogging. 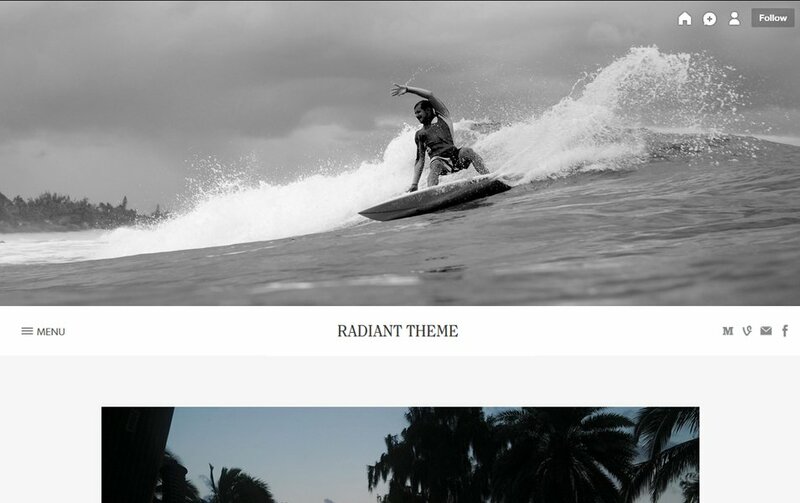 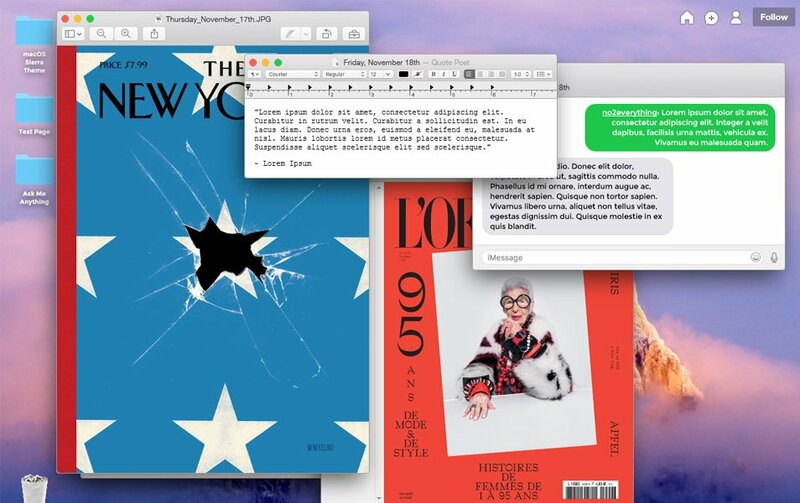 The main thing is the update frequency of themes, neat and clean coding, responsiveness etc. 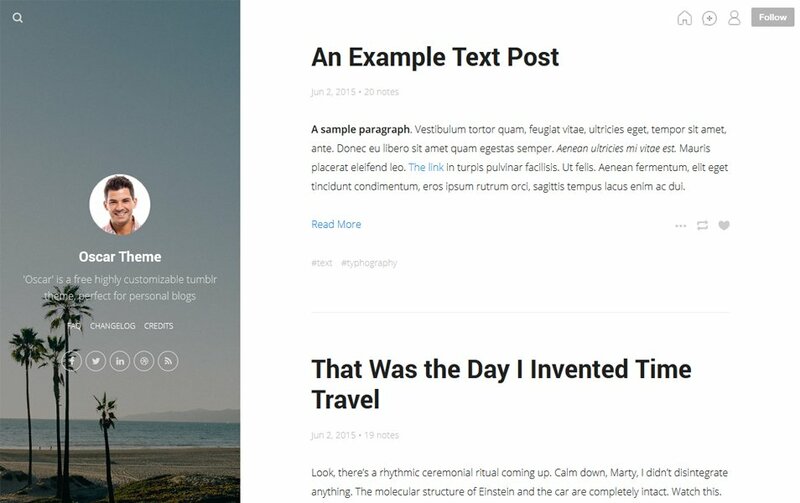 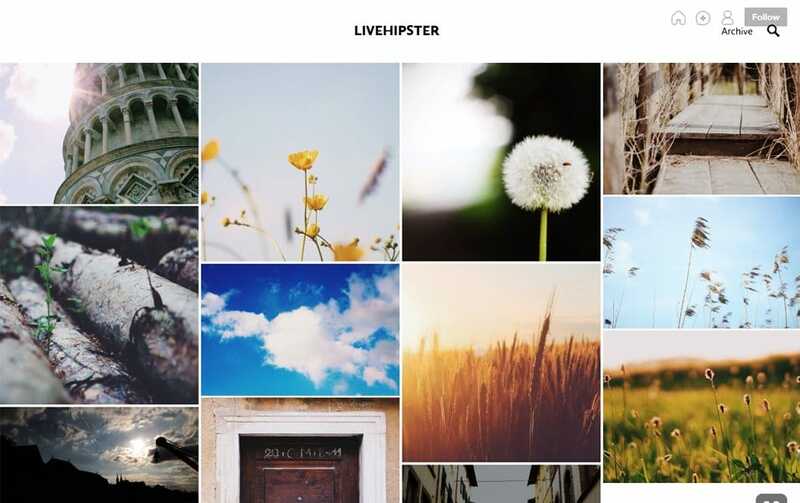 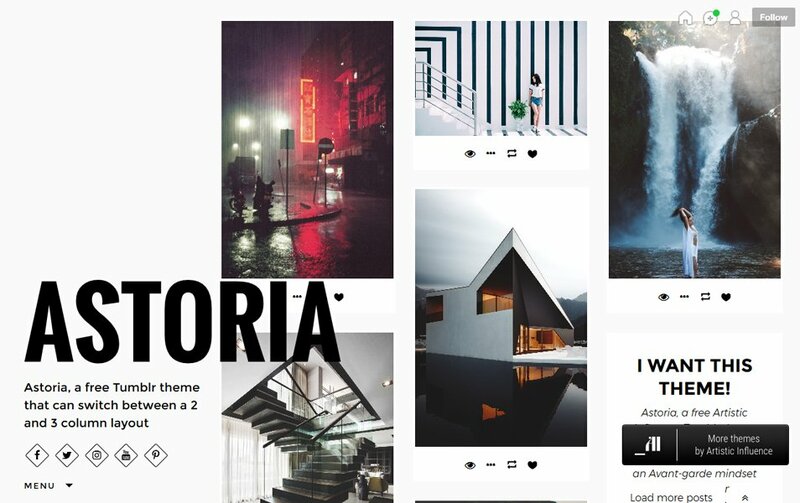 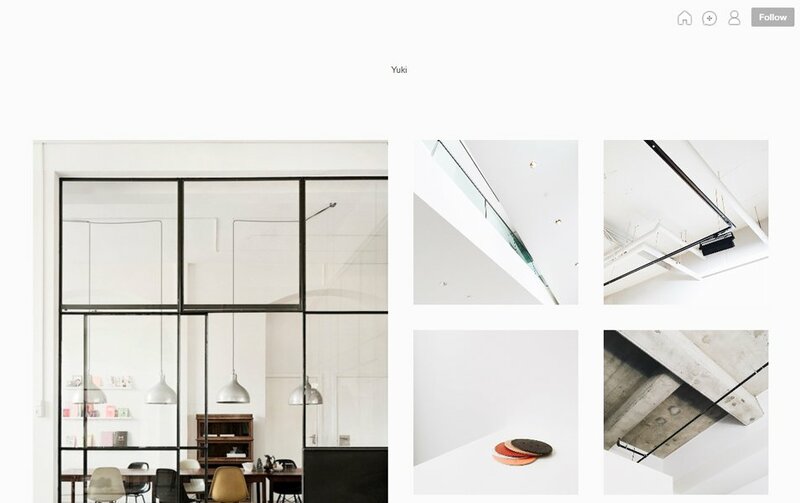 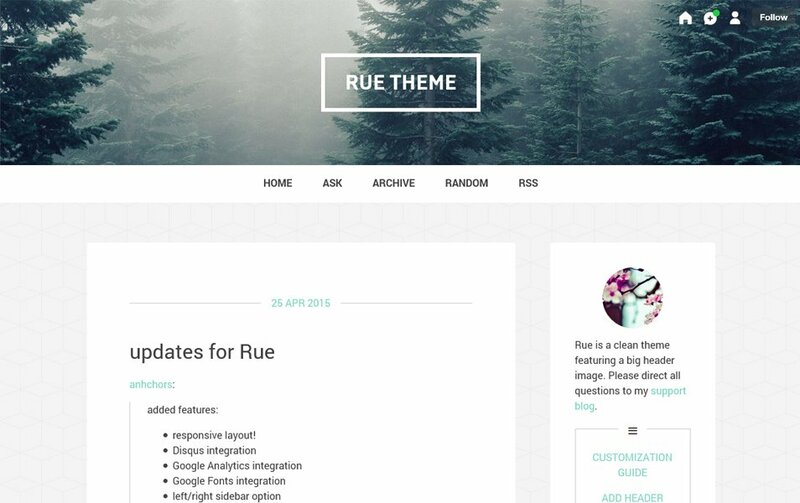 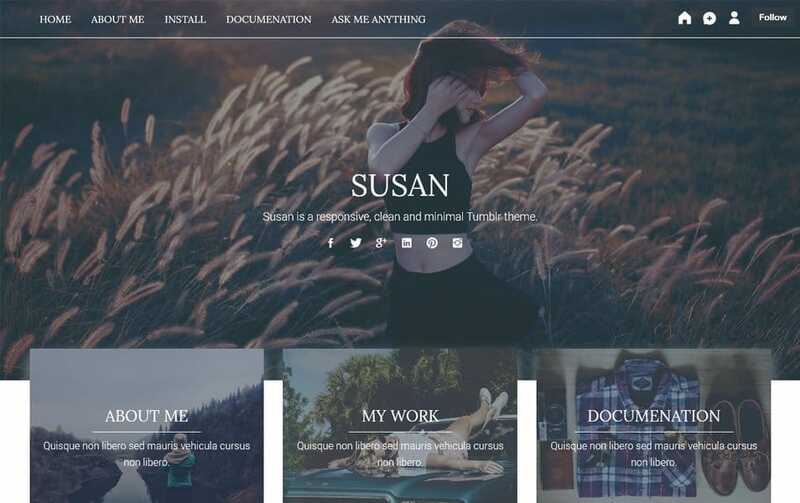 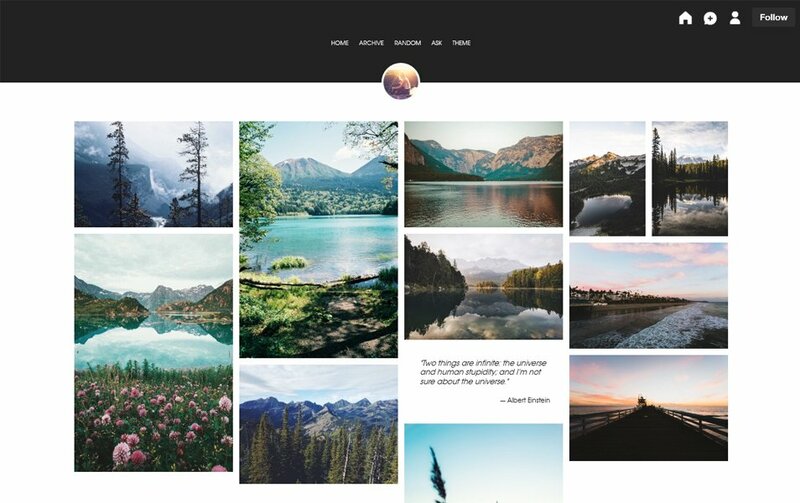 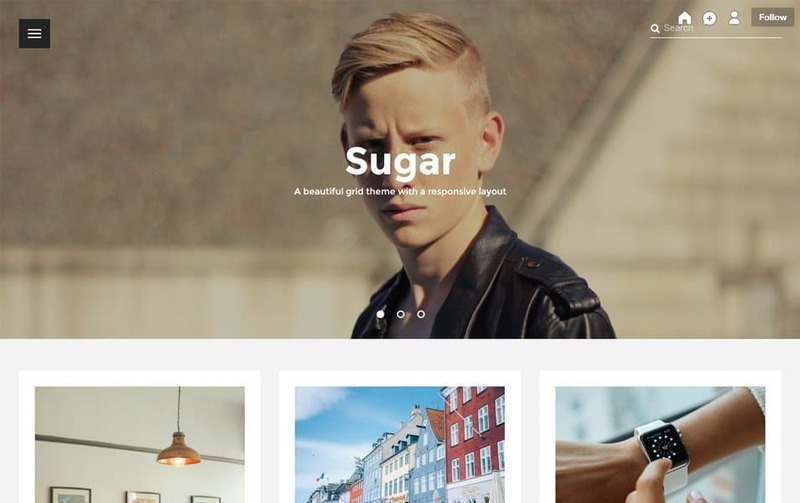 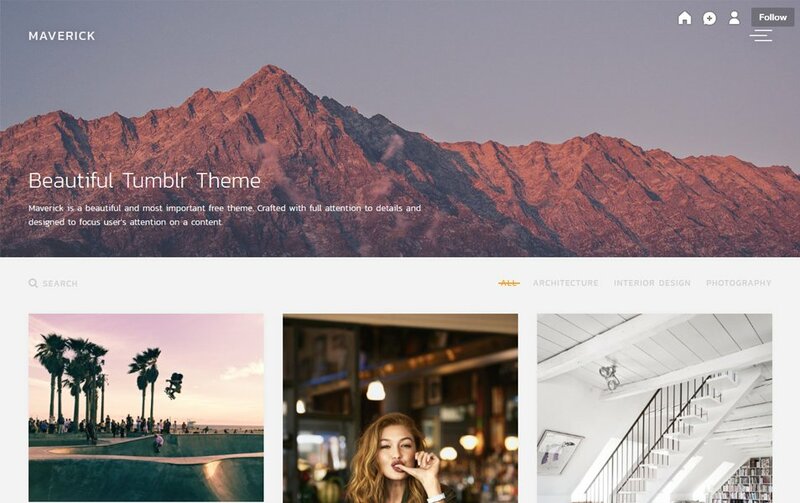 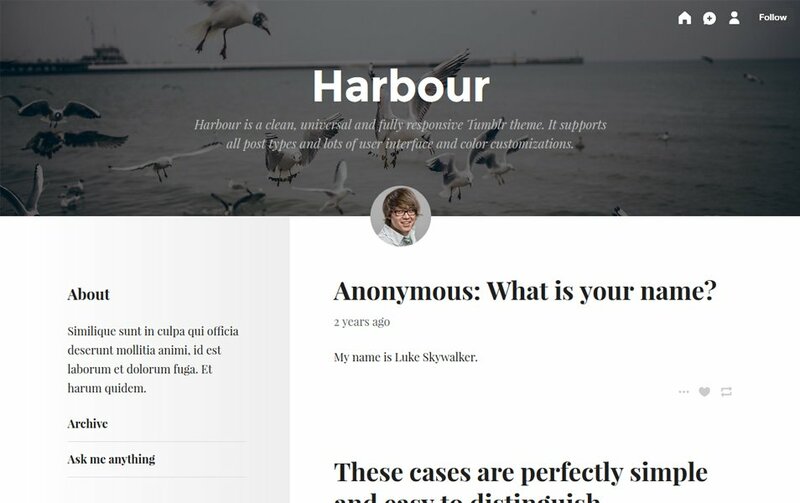 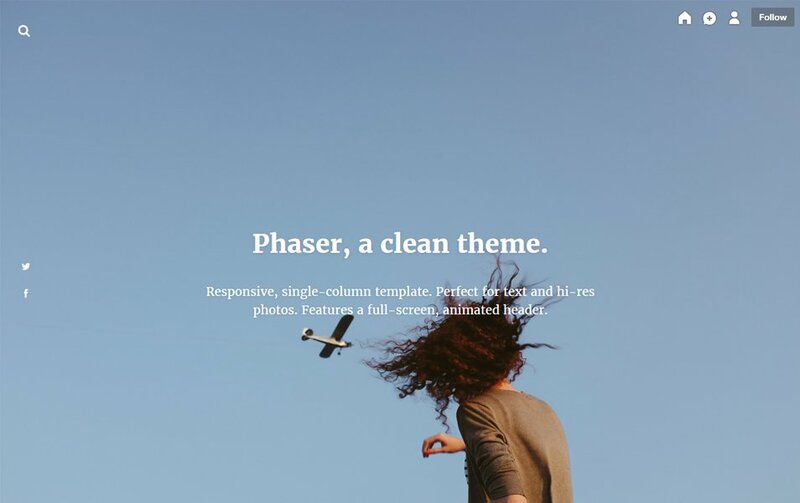 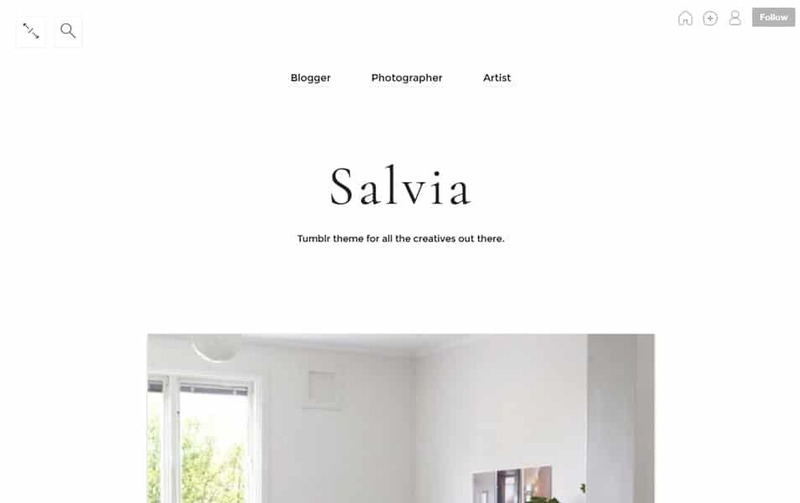 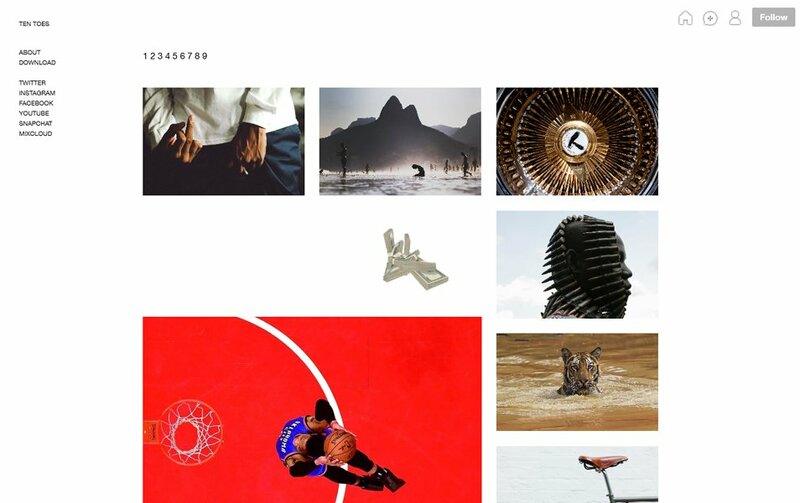 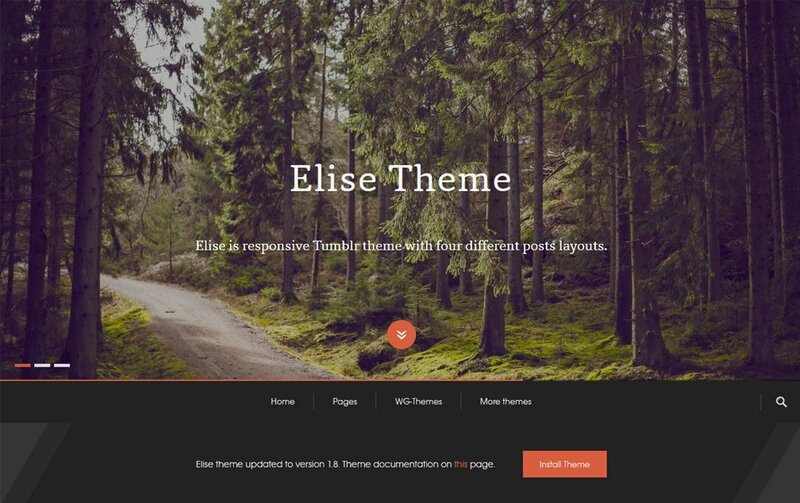 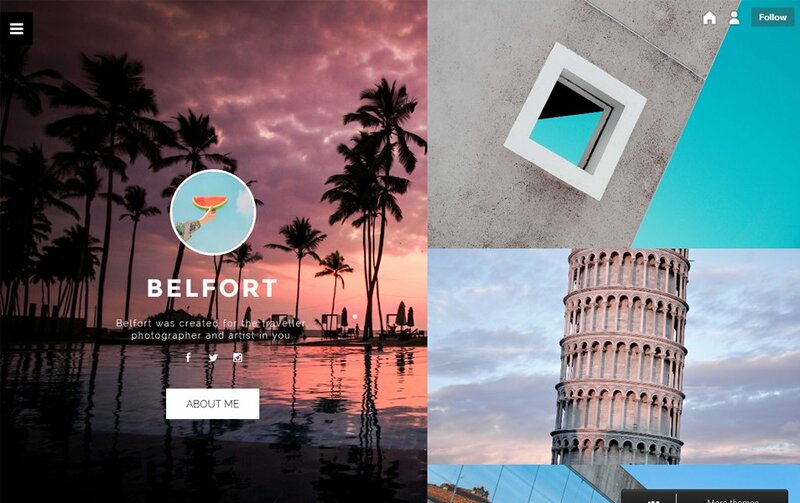 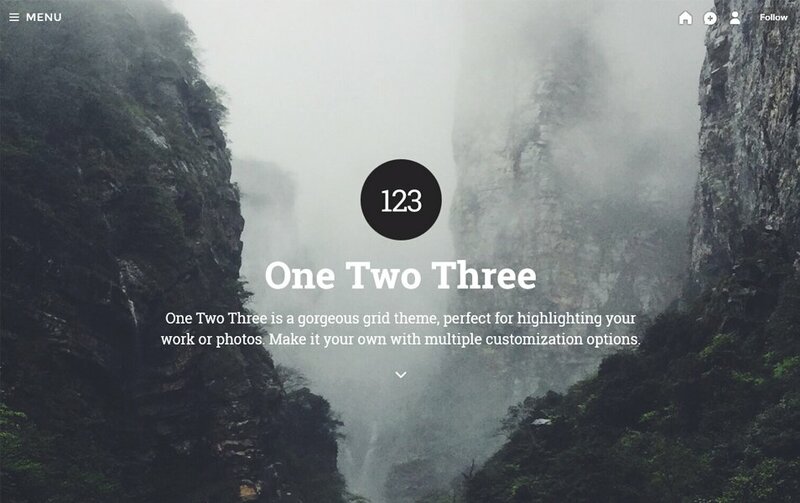 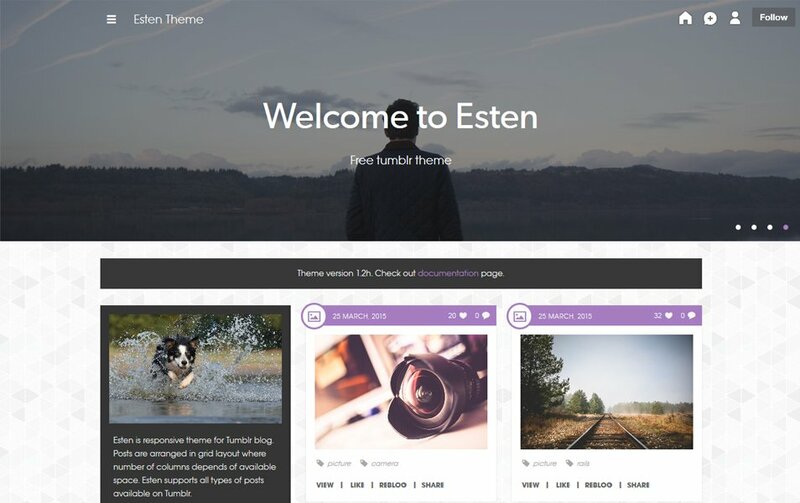 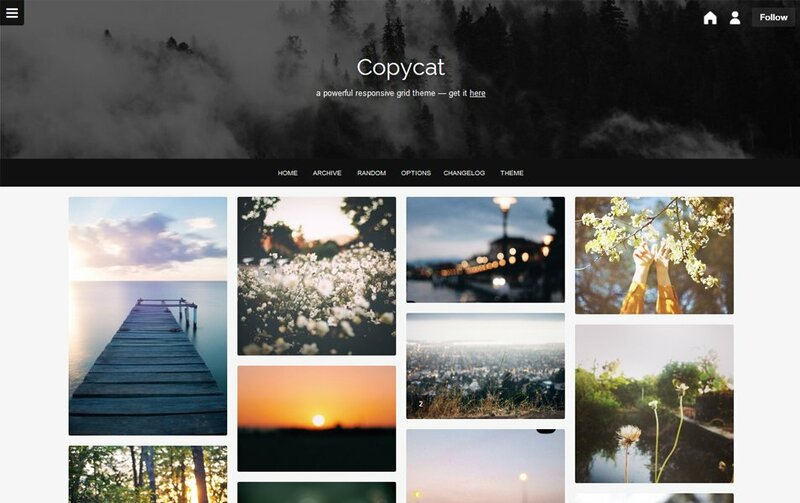 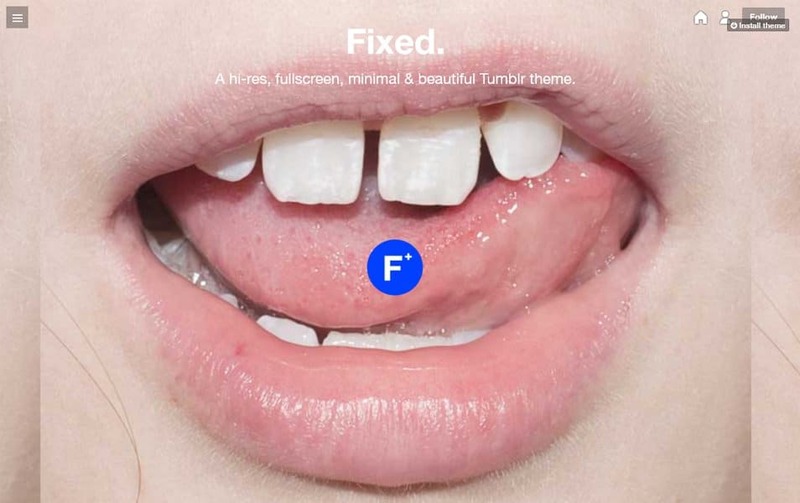 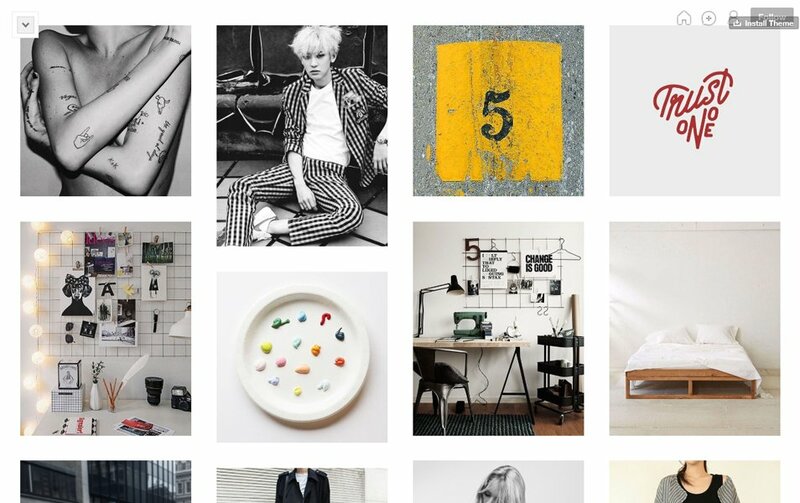 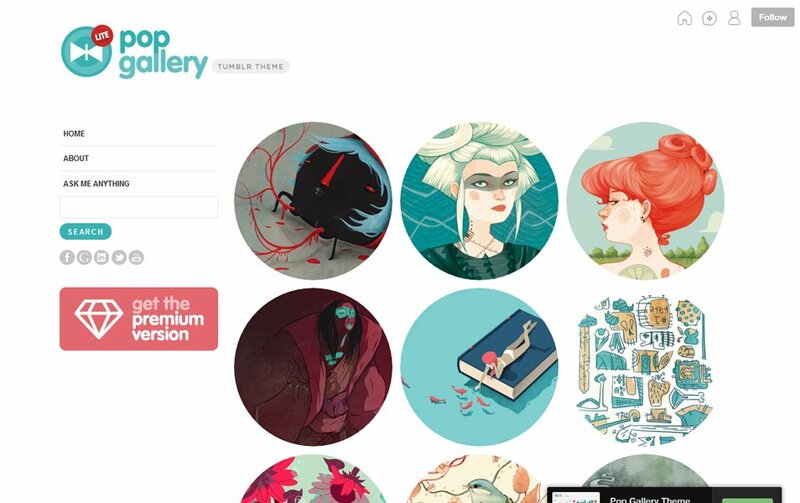 In this post, we have listed some great high-quality Tumblr themes. 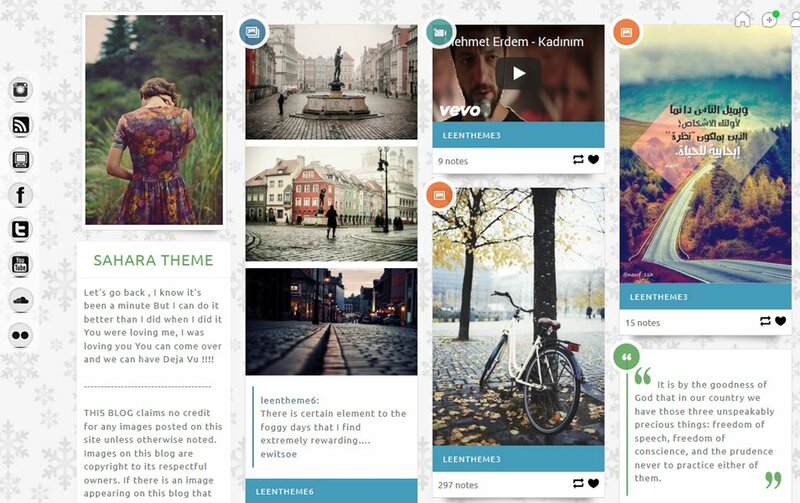 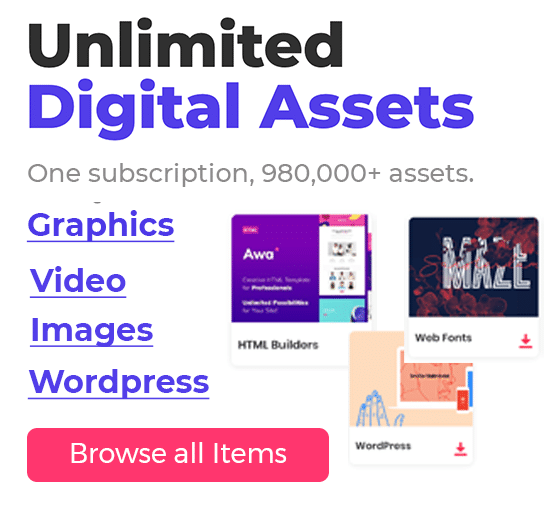 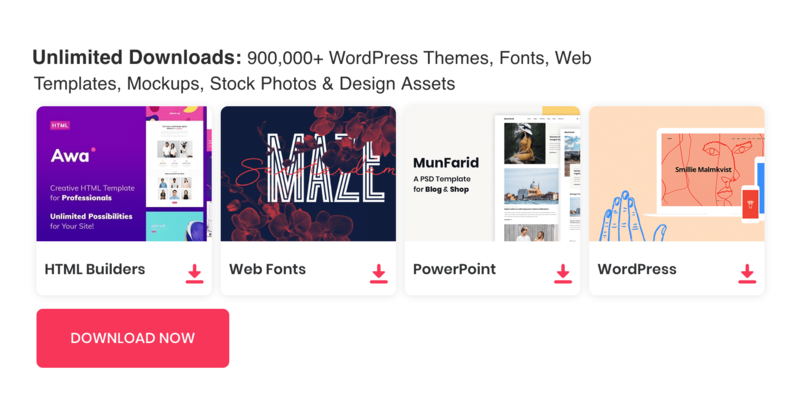 All these are responsive free themes.